GREAT BASE FOR GREAT WALKS! Stay at Mapleton Falls Accommodation & enjoy the peace & close proximity to the “Great Walks”. Mapleton Falls Accommodation is on the doorstep of some of the Sunshine Coast Hinterlands most amazing scenery, just 200 metres from Mapleton Falls National Park. Enjoy a change of pace & soak up the true essence of the Sunshine Coast Hinterland with leisurely strolls or exhilarating walks through tranquil rainforests & stunning National Parks. 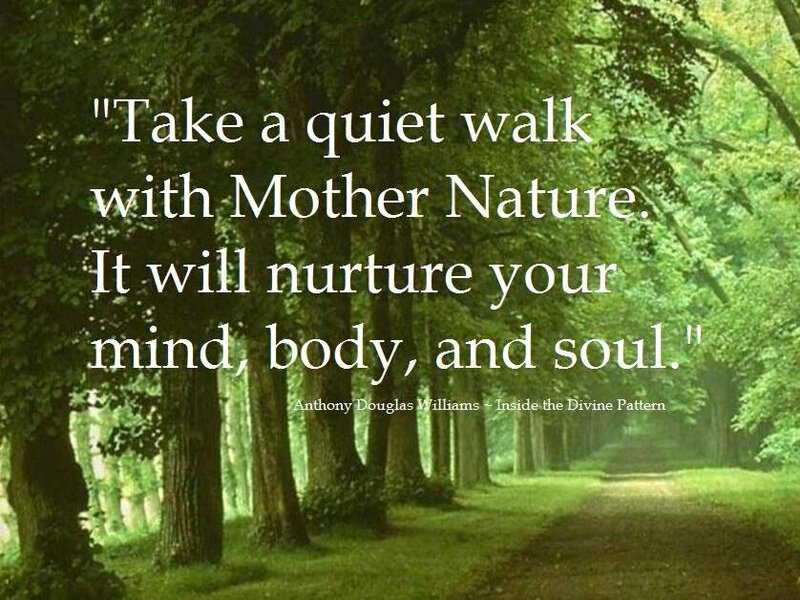 A great way to reconnect with nature & recharge your energy. Drop-off to local Great Walks can be arranged. Take half day strolls or full day walks. Packages can be specifically tailored for small groups. Stay longer to complete the total walk (allow 4–6 days). 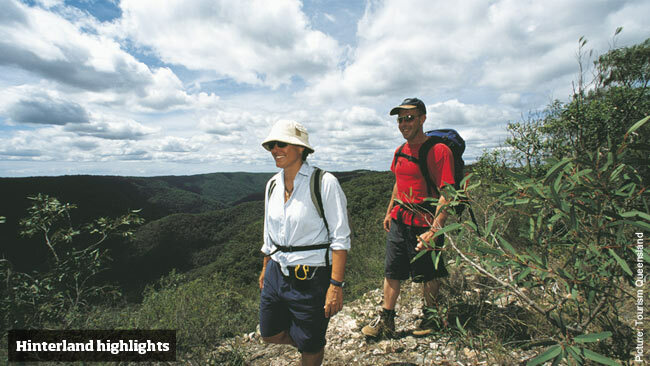 The Sunshine Coast Hinterland Great Walks offers some of the Blackall Range’s most scenic areas. This world-class, eco friendly walking track explores over 58 kms of National Parks, forest reserves & conservation parks. Discover rugged, scarred landscapes, old growth forests, tropical rainforests, rushing waterfalls, abundant bird & wildlife. Sections of the walk range from an easy 15 minutes to a more difficult 7 hours. Visitors can access the walk at various starting points. Some walks provide wheelchair access. from Montville follow the signs towards Barron Pocket Dam via Western Avenue and Narrows Road. Turn right into the GW entrance carpark just before the Baroon Pocket Dam picnic area. from Mapleton township take the Obi Obi Road and turn right into Delicia Road. From here the GW entrance is approximately 2km on the right side of the road.